Well, the summer is over, and it is book giveaway time again! 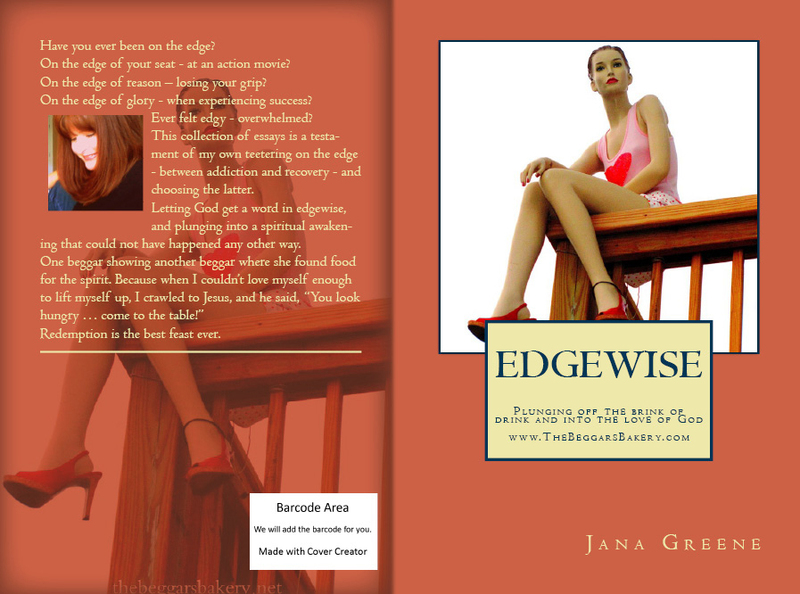 If you’d like to enter for a chance to win a copy of “EDGEWISE: Plunging off the Brink of Drink and into the Love of God,” CLICK HERE. The deadline is Sept. 7th. Feel free to spread the word, and the link. God bless each of you, dear readers!